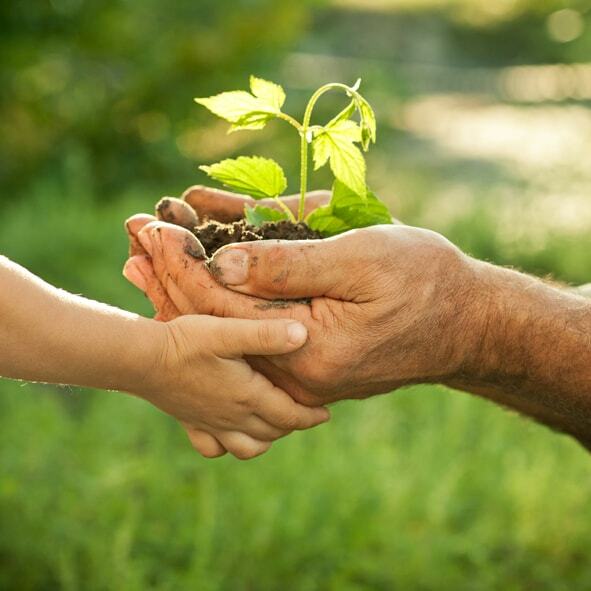 Ecofimatica is a Foundation integrated within the environmental platform Recyclia, which offers national coverage for WEEE (waste electrical and electronic components) collection, such us Printers, Faxes and Photocopiers mainly from both the domestic and the professional channels. Three years later, Ecofimatica already covered the entire country, even before the entry into force of Royal Decree 208/2005. Very soon, we far exceeded the targets set by the WEEE regulation. 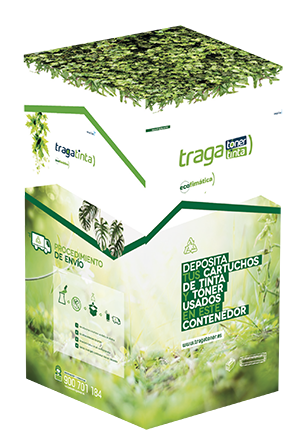 As an Integrated Management System (IMS), Ecofimatica offers on-demand waste collection for centers with more than 300 kgs of waste and a network of Temporary Waste Storage Facilities for delivery of smaller amounts of waste. 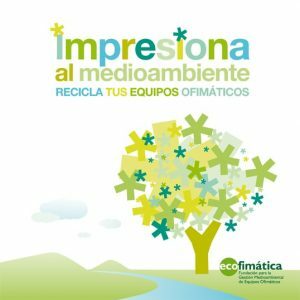 Ecofimatica has signed agreements with logistic agents and specialized authorized treatment plants to ensure total traceability and adequate treatment of 100% of the waste collected. 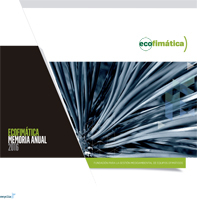 Ecofimatica is a scheme specifically adapted to the peculiarities of a sector in which large copying equipment coexists with smaller printers commonly used at households. 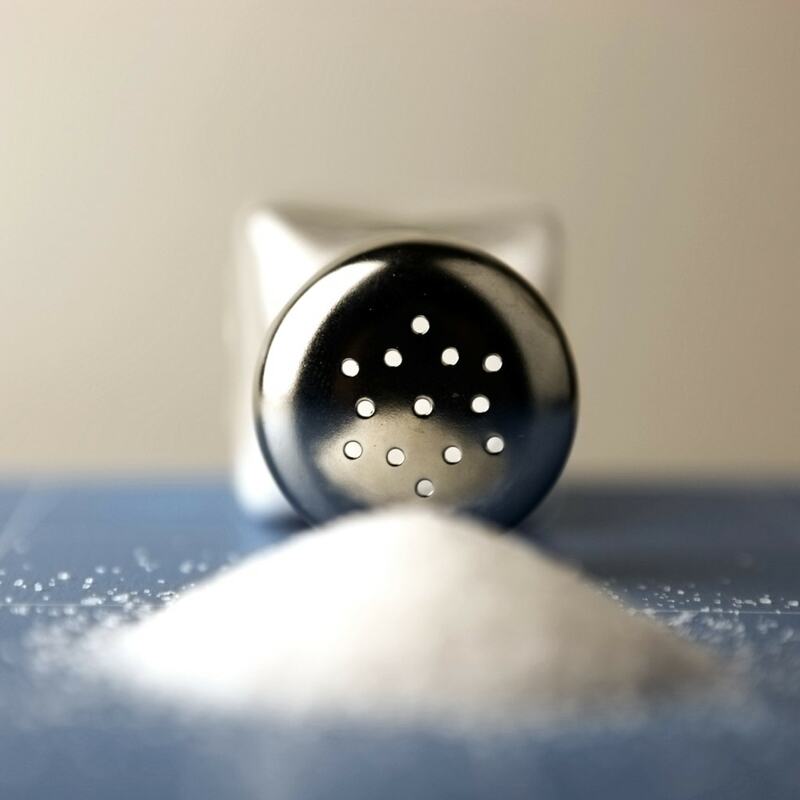 It draws together about 30 manufacturers and importers operating in Spain as well as the distribution channel. 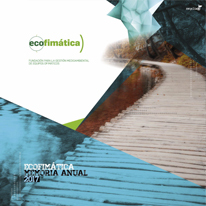 Virtually from its origins, Ecofimatica drew together 90% of reprographic and office manufacturers operating in Spain. This fact remains the main guarantee of Ecofimatica: to count on the confidence of most manufacturers and importers of office devices, a fact that ensures the maximum industry representation. The role of the distributor is critical for the proper management of electronic waste from the IT industry. 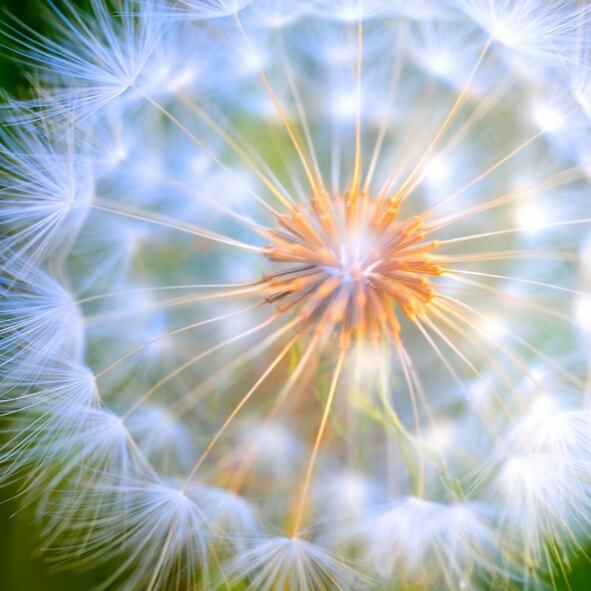 Being a member of Ecofimatica allow producers and/or distributors to easily comply with WEEE regulation in a simple, efficient and economical way. Ecofimatica is annually audited by an external party and submits annual reports of activity to regional and national governments. 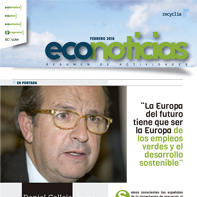 Furthermore, Ecofimatica guarantees its member companies to adequately safeguard their interests in Spain and Europe. Since December 2005, Ecofimatica is member of the WEEE Forum, the panEuropean association that brings together the main WEEE compliance schemes in Europe. 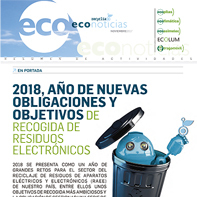 Ecofimática’s waste management platform enables producers, importers and distributors of office equipment in Spain to correctly dispose of their electronic waste. 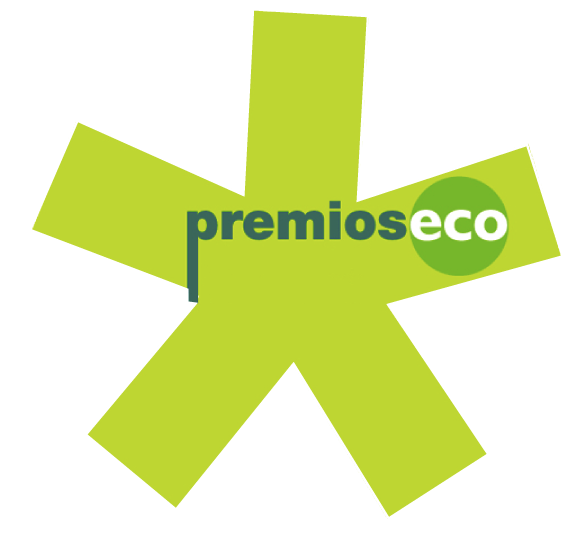 PDF 20/07/18 PREMIOS ECO: Medio Ambiente acoge los I Premios ECO que han distinguido a 14 distribuidores gallegos de aparatos ofimáticos y de impresión. 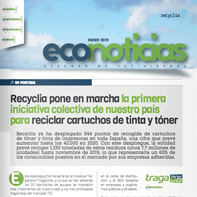 PDF 30/01/17 Recyclia suma 118 nuevos distribuidores de aparatos ofimáticos a su red de recogida y reciclaje de este tipo de residuos. 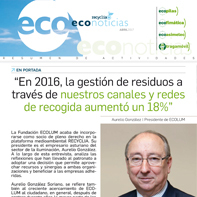 PDF 14/03/16 PREMIOS ECO: Cuatro distribuidores extremeños de aparatos ofimáticos y de impresión premiados por contribuir a su reciclaje. 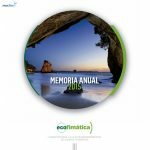 PDF 02/03/16 PREMIOS ECO: Cuatro distribuidores murcianos de aparatos ofimáticos y de impresión premiados por contribuir a su reciclaje. 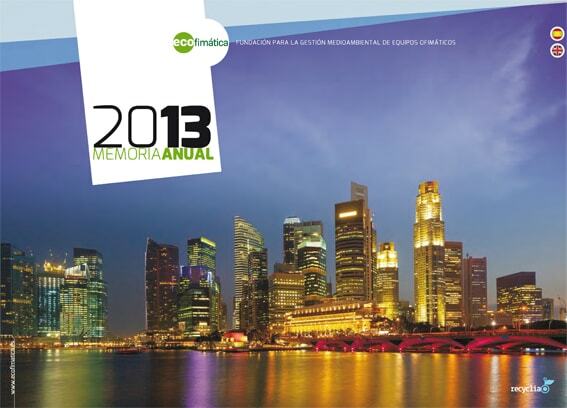 PDF 27/11/15 PREMIOS ECO: Catorce distribuidores catalanes de aparatos ofimáticos y de impresión premiados por contribuir a su reciclaje. 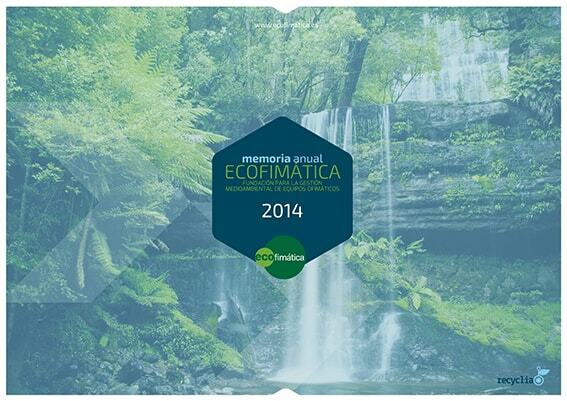 ECOFIMATICA counts on 700 waste collection points distributed all over Spain. 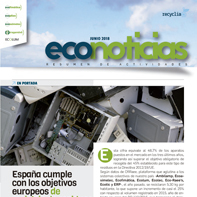 All operations for waste collection and management of office equipment FOR PROFESSIONALS are coordinated through ECOFIMATICA’s web-based platform.